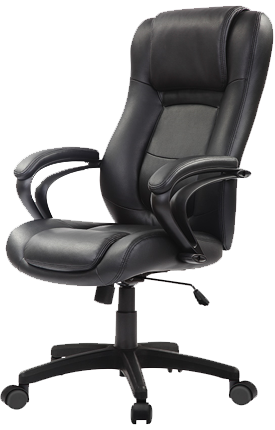 You need quality chairs, desks, and other furnishings at an affordable cost. Nolt’s refurbished office furniture is carefully inspected and cleaned before sale, giving you the chance to buy like new at a price that won’t break your budget. Whether you’re shopping for adjustable standing desks, tech-friendly conference tables, or cubical workstations, we offer thousands of options that allow you to furnish your office for the way you work. Ditch the frustration and hassle of ordering office furniture online! 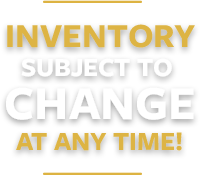 We invite you to visit our two stocked showroom floors to try before you buy. 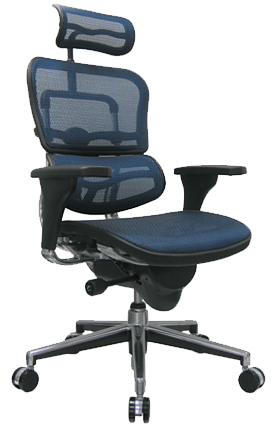 Take an ergonomic chair for a spin. Give a standing desk a go. See finishes and fabrics firsthand. The friendly, expert team at Nolt’s Office Furniture is here to answer your questions and help you choose affordable, functional, and professional furnishings to match your unique workspace.